The European Parliament has voted to end daylight saving – the one-hour clock change that extends daylight hours during the summer. 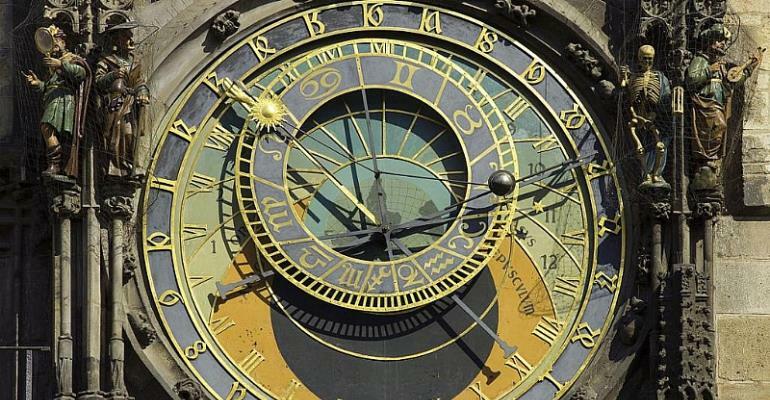 The biannual clock changes that became law back in 1996 are due to end in 2021, when EU countries will decide whether they to want to permanently remain on winter or summer time. The European Commission made the proposal last year, after a Europe-wide poll revealed that 84 percent of respondents were in favour of clocks staying the same throughout the year. Member states will be expected to coordinate their choices to avoid economic disruption.